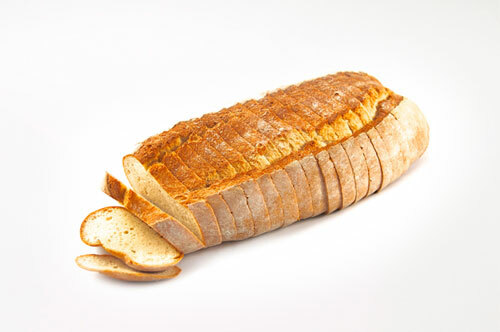 Our breads are available in 4 tasty flavours in many different configurations. We’re sure you’ll find just want you need. 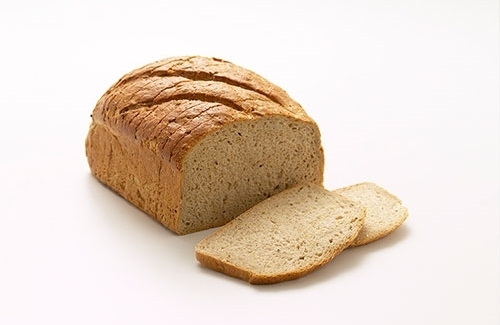 Swiss Farmers Light Rye has a thick, chewy crust and a distinctive earthy flavour. Great for open sandwiches or people looking for a hearty sandwich. 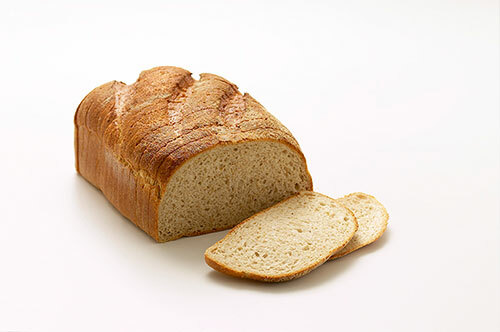 Multi-Grain is a hearty bread with a wonderful grainy texture and flavour. Fabulous toasted and served with soup. is light and soft on the inside. Suits any filling and still very popular. 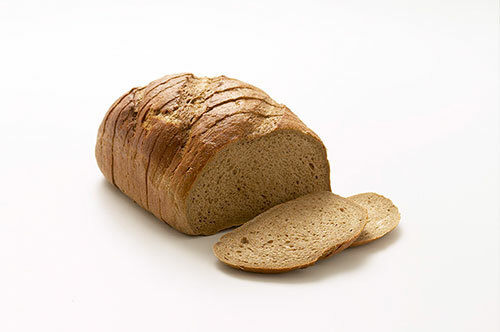 Dark Rye is a full flavoured, robust bread with a thick crust. The distinctive character suits full flavoured fillings and looks great on a sandwich platter. Mixed Seed is an extra large vienna loaf for catering use.